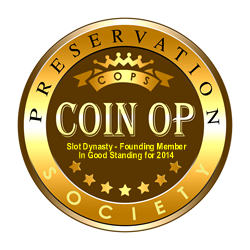 CoinOpCollectorForum.com • View topic - War eagle 5 cent and quarter machines real or fake? War eagle 5 cent and quarter machines real or fake? Are these real or fake? What's a fair price to pay? Re: War eagle 5 cent and quarter machines real or fake? Need better photos to tell for sure. 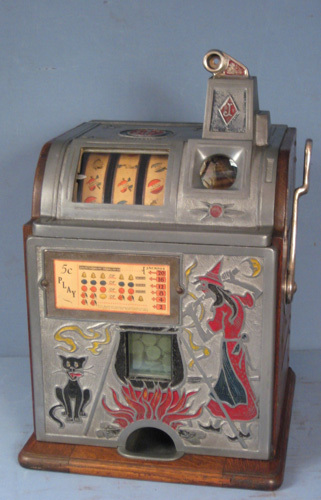 Go to www.AntiqueSlotMachinePriceGuide.com to research prices. they appear to be fake. wood cases appear to be new. I'll try to get better pictures. Don't waste your time, or dollars. They have REPRO written all over them.